Sure, you can just go to the store and pick up a few teeny, tiny, almost-not-even-there Kit Kats. 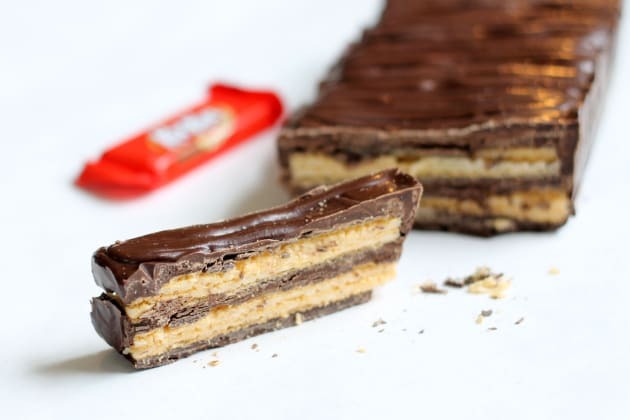 Or … you can make your own huge, delicious double-decker Kit Kat. If the SUV craze has taught us anything, it’s that bigger is always better (insert sidelong glance). 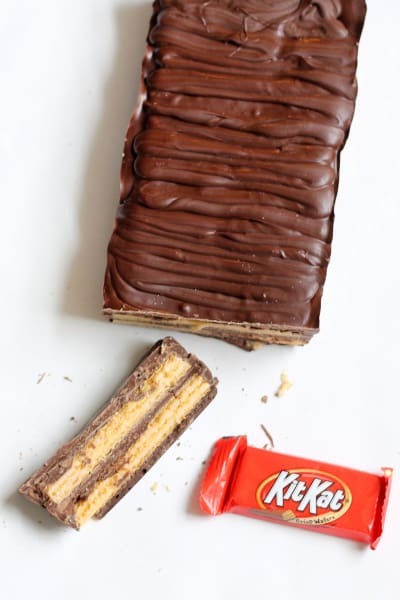 So forget those silly little candy bars and make your own giant homemade Kit Kat with only two ingredients. Note I said “two” ingredients, because I’m all about that which is easy and efficient, what with being busy all the time. Even when I’m not busy, I’m busy in this bigger-is-better, hectic world we live in. The last time I made two-ingredient candy bars, I got to have all these Nestle Crunches. And that worked out well, so the Kit Kat is next. 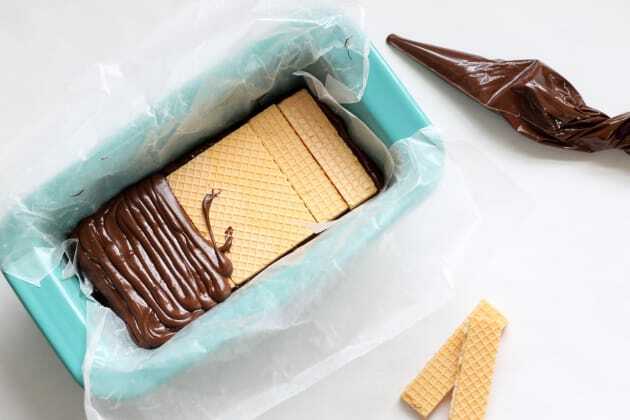 You really can’t go wrong when you melt chocolate and add stuff. I’ve tried chocolate and bacon, chocolate and popcorn, chocolate and Girl Scout cookies. This homemade Kit Kat is the same. It’s just melted chocolate and store-bought vanilla wafer cookies. That’s it. To make the candy bar, I poured melted chocolate into a 12-inch disposable decorating bag. 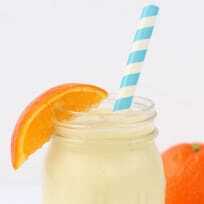 These are relatively inexpensive and available at the craft store. The decorating bag is optional, you may also use a Ziploc bag or a spoon or spatula, but I find piping with the decorating bags much easier. I use disposable decorating bags so often, I buy them by the hundreds. If you snip about an inch from the tip, you can control the spread of the chocolate virtually mess-free. Hence, this candy bar took only minutes to assemble. Once your giant homemade Kit Kar is ready, they make great gifts for the candy-obsessed. Wrap the candy bar in tin foil and then design your own paper wrapper to mimic the Kit Kat logo. How clever is that? Even better if the recipient’s name it “Kitty” or “Kat,” huh? 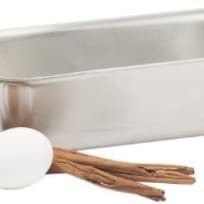 Line a loaf pan with wax paper. If necessary, cut slits in the corners of the wax paper so it fits well. Place 2 cups of the chocolate chips in a microwave-safe bowl. 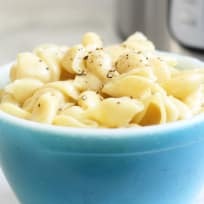 Microwave for 90 seconds at 70 percent power. 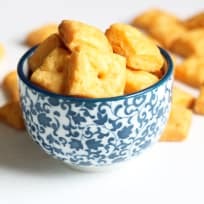 Stir and continue to microwave at 15-second intervals until the chips are almost melted. Stir the chips using residual heat to completely melt the chips. 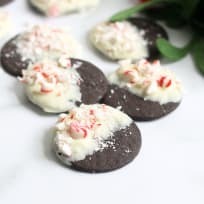 Scrape the chocolate into a disposable decorating bag, twist the top, close with a rubber band and snip 1-inch from the tip. Pipe back and forth in the loaf pan to cover the bottom with a thin layer of chocolate. 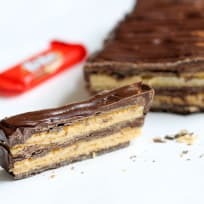 Place a layer of wafer cookies on top of the chocolate. You should fit 8 to 9 cookies in a row. Pipe another layer of chocolate to completely cover the top of the wafer cookies, being sure to pipe around the edges. 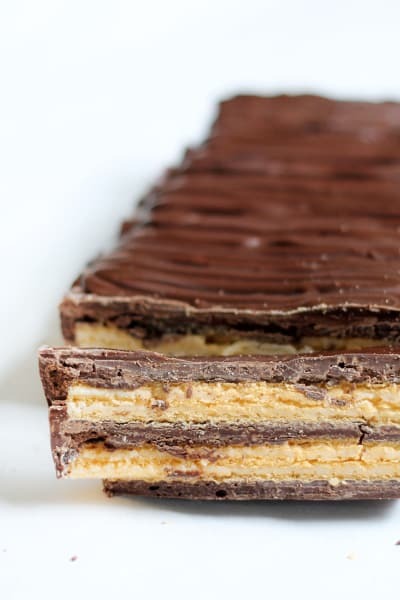 Place a second layer of wafer cookies on top of the chocolate. If necessary, melt the remaining 1 cup of chocolate chips and pour into the decorating bag. Pipe chocolate to cover the top of the wafer cookies. Let set until the chocolate is firm to the touch, about 2 hours at room temperature or 1 hour in the refrigerator. 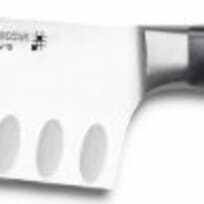 Slice 3/4-inch pieces with a sharp knife and serve.